Do Linux professionals have a bright future? What is their salary growth? 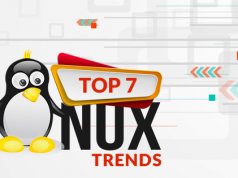 Well, to get the answer to all such questions, it is better to explore the current trends for those in Linux jobs. 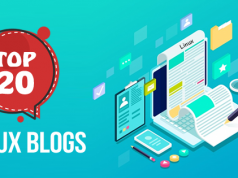 It is inevitable that the current year has a lot to offer the IT professionals who are looking for good job opportunities in different emerging technologies. With Linux being one such advancement, has also been termed as the “excellent opportunity” for all those seeking jobs on its platform. Moreover, if we rely on the current scenario then, Linux being ubiquitous in nature is used in every technological infrastructure today. And, this present technological landscape has proved that the Linux jobs market will only be booming in the upcoming years. To understand more about it, let us delve deeper into the market of Linux jobs. Almost every hiring manager of a reputed company prefers Linux certified engineer as it has become very difficult for them to find the knowledgeable and experienced candidate for the firm. Therefore, they have started filtering the aspirants, with this as the prior criteria. Furthermore, this translation of the interview calls made to the job seekers clearly illustrates the rising trend of Linux jobs. The encouraging recruiting number has a lot to tell about the openings for Linux jobs in the market. With more than seven in ten managers following the criteria of hiring Linux-savvy employees, itself depicts the count, which is so high. To know about the exact count, one can search the large online job websites and get surprised by seeing the enormous count of Linux Jobs. With ample of jobs in the market, there are following best job titles, which rely heavily on Linux skills in today’s time. The above list must have made you realize that whether it is administration, software developing, or architectural job, all have set “Linux certification” as the prior requirement of entering into the good IT Company. If a candidate is hired as a system administrator or, software developer without any specialized skill certification, he is expected to earn around hundred thousand dollars a year. However, if an individual has Comp TIA Linux Certification (LX0-103 and LX0-104) then, he has an edge over the others as he is expected to earn at least 8% more of what others are already earning in the same field. In fact, the guidelines to begin the career on Linux platform are different for both the professionals and freshers. So, according to one’s efficiency and experience, the method to grab this golden opportunity also varies. Now, if you are looking to start your career as a Linux administrator then, getting the certification and its education from the right Professional Institute or online guidance is what would make a difference. However, if a person has no idea of where to start from then, getting the appropriate degree can be the first step, in this regard. For instance, attaining the degree of B. Tech in Computer Science or IT, Bachelors in Science with IT as the main subject, or Bachelors in IT/Computer Applications would help. This way, a person can get to know about different computer concepts like of hardware and software. However, if already followed then, you are standing next to the certification-obtaining ladder. 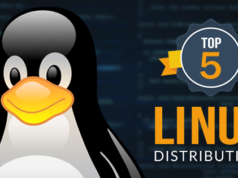 If already working in one of the best Linux companies but now, looking for a raise in salary as well as designation, then it’s time to upgrade by accomplishing the LPI program at three levels of hierarchy. 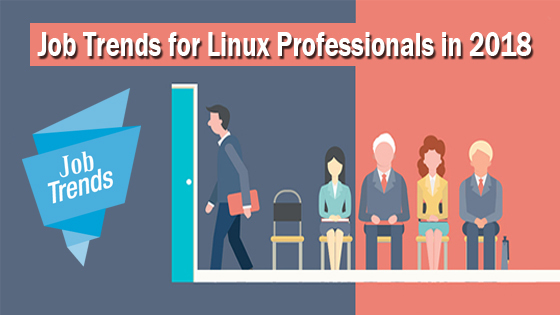 Finally, with plenteous Linux job opportunities discussed above for fresher as well experienced, it is now easy to say that for Linux jobs, one only needs to add-on his knowledge and get the relevant Linux certification from a reputed professional institute.